Of the key trends in social media for 2011, digital curation will be an important one. Why ? Because over 70% of social media users only consume information. They don't share it. 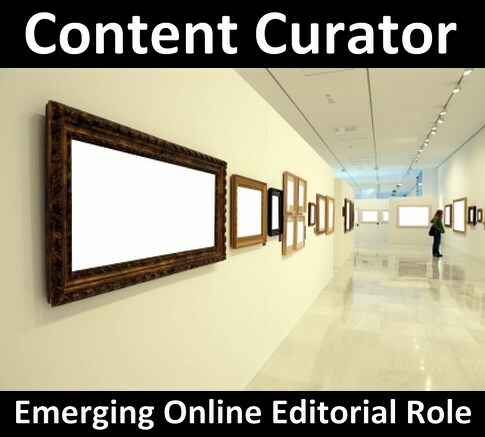 New technologies are making it easier for people to start to participate in curation, meaning they will be more apt to engage in editorializing and sharing content - an important step in the evolution of social media and its becoming completely mainstream. What does this mean for fitness and wellness, and for the health club industry ? The likelihood that members or clients will increasingly share and engage in social media is directly tied to the idea of curation because the more people participate in social, not just consume, the more relevant the trend will be and the more impact it will have. What do you think about social media and curation ? Please share with me, Bryan O'Rourke, your views on this and watch Brian Solis as he discusses the key trends in social media for 2011.